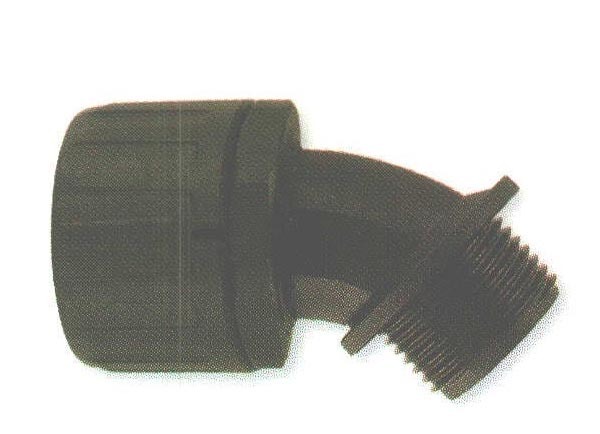 Flexicon Nylon (PA66); Sweep NPT Thread Fittings - Bolt Products Inc.
Use with 1/2 thru 2" Flexicon corrugated conduit/tubing. Four NPT thread sizes for use with six conduit sizes. Locknuts NOT included, refer to page 0-26 for Nylon Locknuts.